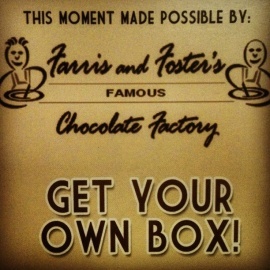 At Farris and Foster's You become the chocolatier and make sweet memories while creating your own chocolate confections. 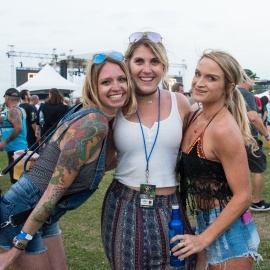 Host your next party here for a unique and fun experience. 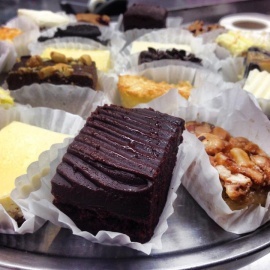 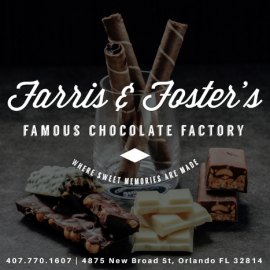 Farris and Foster's Chocolate Factory is the blending of friendships and talents of two long-term residents from the Orlando/Winter Park area of Florida. 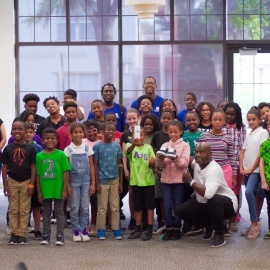 Farris and Foster combined their enthusiasm, work ethic, and love of chocolate to form a company where the customer comes first. 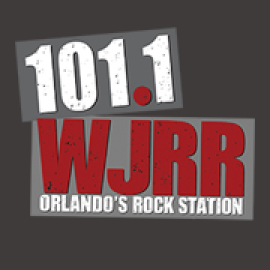 Single In Orlando? 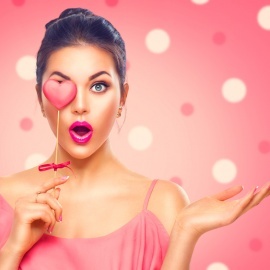 6 Things To Do To Beat the Valentine's Day Blues! 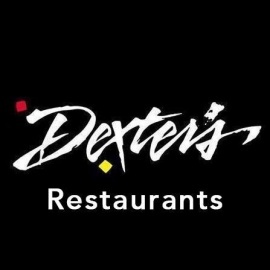 This place is really something else and the chocolate you make and bring home makes the experience all that much better!